This seems like a great program. I will look into it more. Thanks for bringing it to my attention! My wife and I have been kicking around the idea of being a foster family. However, we won’t be making a decision soon because there are a lot of variables to consider. They are a great organization! 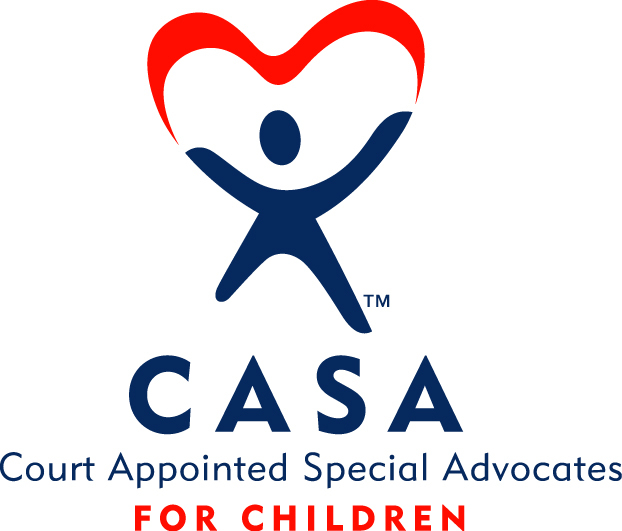 i think it is amazing that you are an advocate for casa of oklahoma county. thank you.